American Elements specializes in producing high purity uniform shaped Yttrium Wire with the highest possible density for use in semiconductor, Chemical Vapor Deposition (CVD) and Physical Vapor Deposition (PVD) processes including Thermal and Electron Beam (E-Beam) Evaporation, Low Temperature Organic Evaporation, Atomic Layer Deposition (ALD), Metallic-Organic and Chemical Vapor Deposition (MOCVD). Our standard Metal Wire sizes range from 0.75 mm to 1 mm to 2 mm diameter with strict tolerances and alpha values (conductive resistance) for uses such as gas detection and thermometry tolerances (Also see Nanoparticles) . Please contact us to fabricate custom wire alloys and gauge sizes. Materials are produced using crystallization, solid state and other ultra high purification processes such as sublimation. American Elements specializes in producing custom compositions for commercial and research applications and for new proprietary technologies. American Elements also casts any of the rare earth metals and most other advanced materials into rod, bar or plate form, as well as other machined shapes and through other processes such as nanoparticles and in the form of solutions and organometallics. We can also provide Rod outside this range. 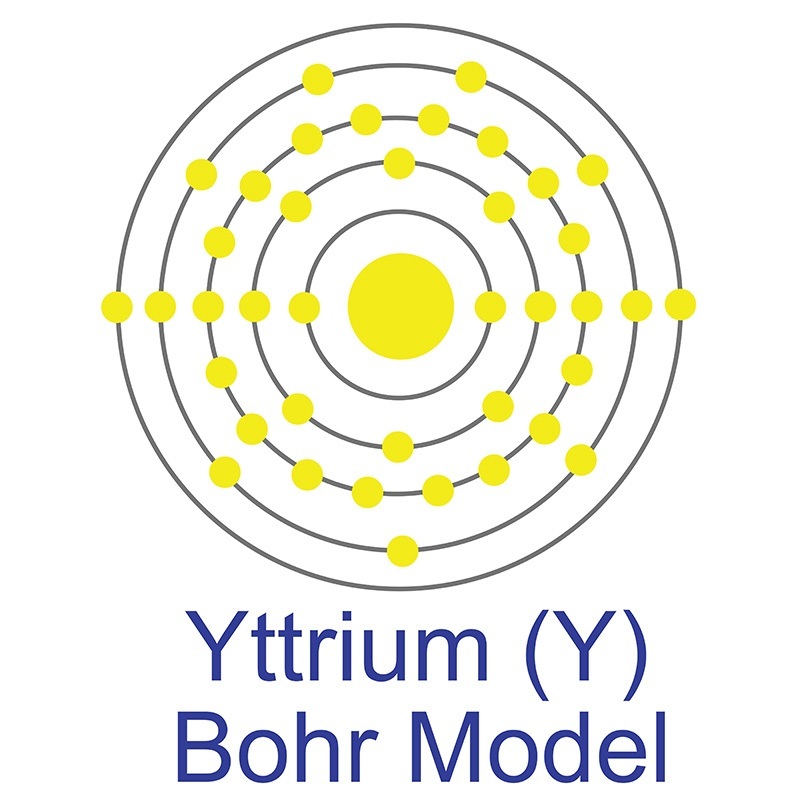 We also produce Yttrium as powder, ingot, pieces, pellets, disc, granules and in compound forms, such as oxide. Other shapes are available by request.